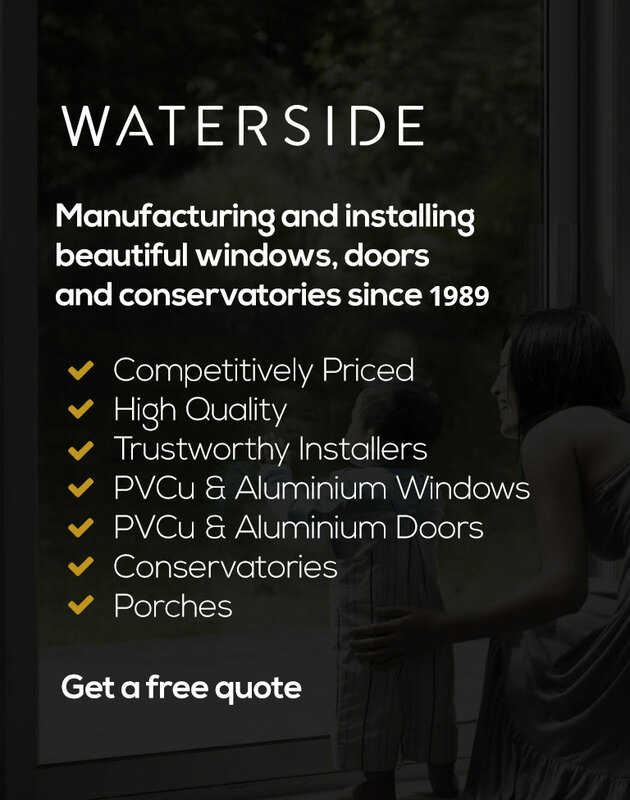 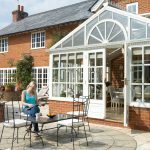 At Waterside we have been manufacturing and fitting high quality, energy efficient birmingham double glazing windows to homes throughout the West Midlands since 1989. 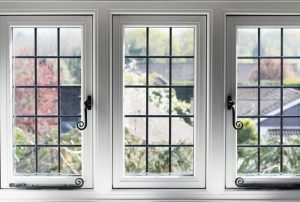 Our personal service and traditional craftsmanship will ensure your new double glazed windows will provide all the quality, efficiency, security and style that you desire. 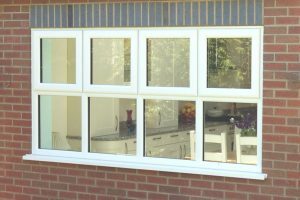 Our windows will make a substantial difference to the appearance of your home, whether you opt for something ultra-modern like aluminium or simple uPVC. 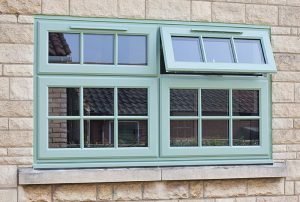 With Waterside, all windows incorporate thermally efficient glazing for energy efficiency as standard, so you don’t have to choose between style and functionality. 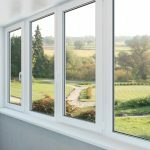 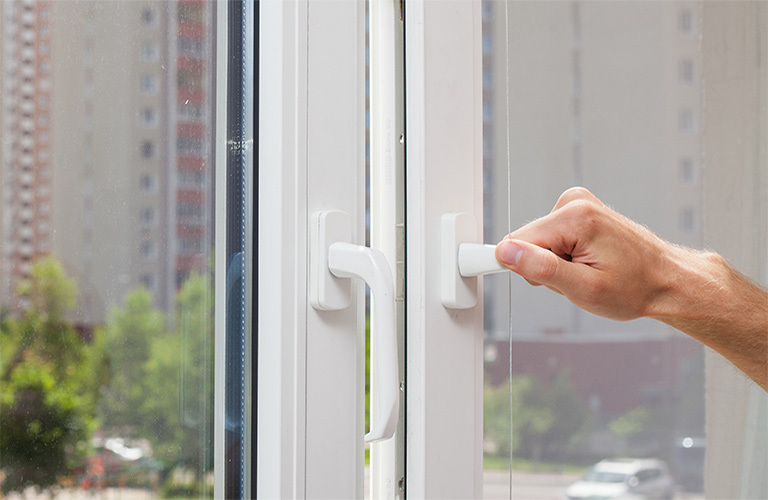 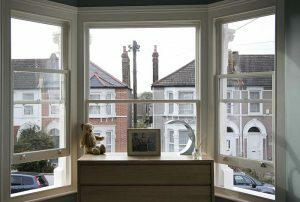 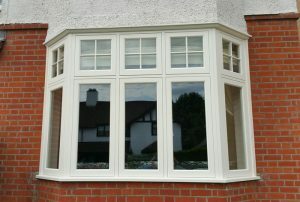 We are a Birmingham based manufacturer and installer of A and C Rated Energy uPVC windows, able to make windows on-site to fit perfectly into your home or business.